The lake contains a very good stock of specimen coarse fish with high single figured tench and bream often in the net. Whether your targetting the silver fish, perch, or one of the low stocking of carp to over 20lb,there is something here for every coarse angler. Bags of over 100lb+ have been seen in the past with average bags of 70lbs + regularly occurring, 100lb+ is always possible with the right tactics and approach. 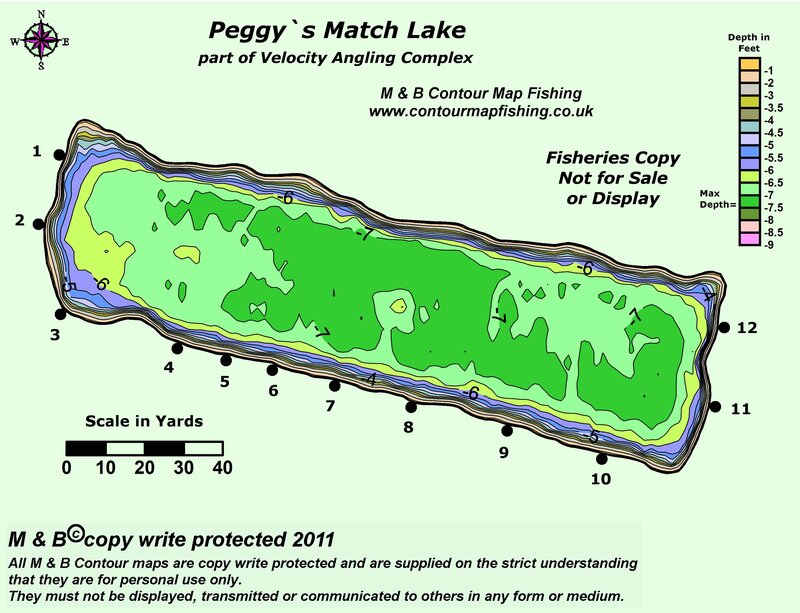 There is fishing from 3 out of the 4 banks on the venue which does create a lot of water space for the match angler with 12 pegs in total. Due to the hard work of the syndicate members new parts of the lake are being opened up.